The Horwich RMI Band are delighted to announce and welcome David W Ashworth as their new Musical Director. For many, David needs no introduction, he is described, as one of the UK’s most experienced, and popular conductors outside the Championship Section. David is an Executive Officer with the Association of Brass Band Adjudicators bringing with him a wealth of experience and an almost un-paralleled CV of contest successes in the lower sections. The band have recently taken a small dip in their fortunes, due to several MD’s coming and going for various reasons, as a result, the band was unable to attend the 2019 North West Regional Championships Contest. However, with a group dedicated players in the band, and with David at the helm, the future is looking very bright indeed. 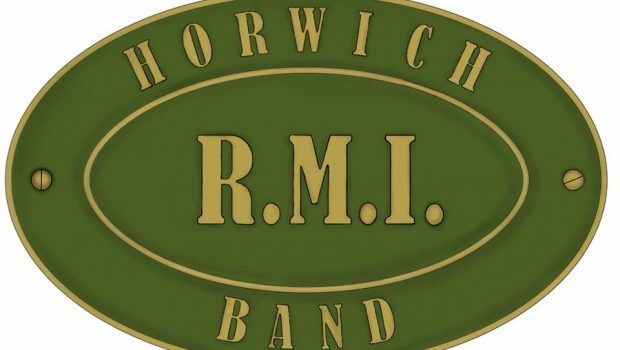 Horwich RMI Band was re-formed just over 2 years ago and has enjoyed contest successes within a very swift journey, building a strong team of players along the way. Band Manager, Andrea Moss told A4B: “We are delighted to welcome David as our MD. His passion and ability are unquestionable and we see him as the final piece, in our jigsaw, required to make for a successful future. We are all now looking forward to a lot of hard work. The band enjoys great local support for concerts and from sponsorship from local estate agents Miller Metcalfe who have supported and followed the bands progress since we re-formed.